Tito Sotto reacts on the call to Philippine National Police Chief Director Ronald Dela Rosa’s resignation after a sc@ndal hits him institution after a South Korean Businessman was killed inside the Camp Crame. It seems that he also opposed the resignation of the PNP Chief blamed by many people because of what happened during his watch. 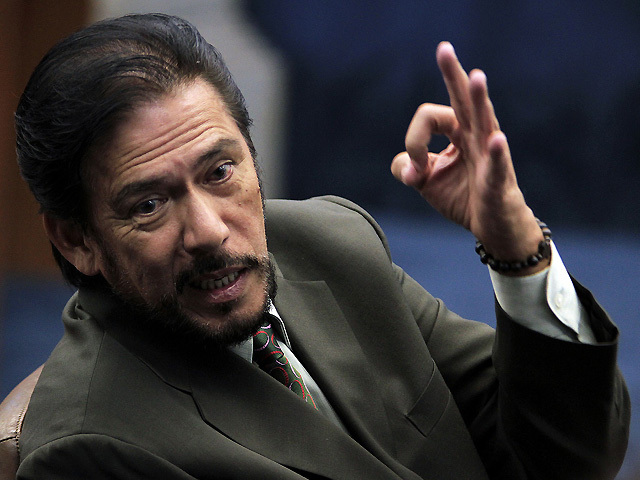 Sotto believe that if Dela Rosa must resign for every bad act that a police officer under him will committed, no head of PNP will survive for a week. “Ang problema, kapag lahat ng kasalanan ng mga pulis dapat resign ang chief, every week bago ang chief!” Sotto said.